The house was—and for that matter still is—of a kind to attract the attention of the curious. 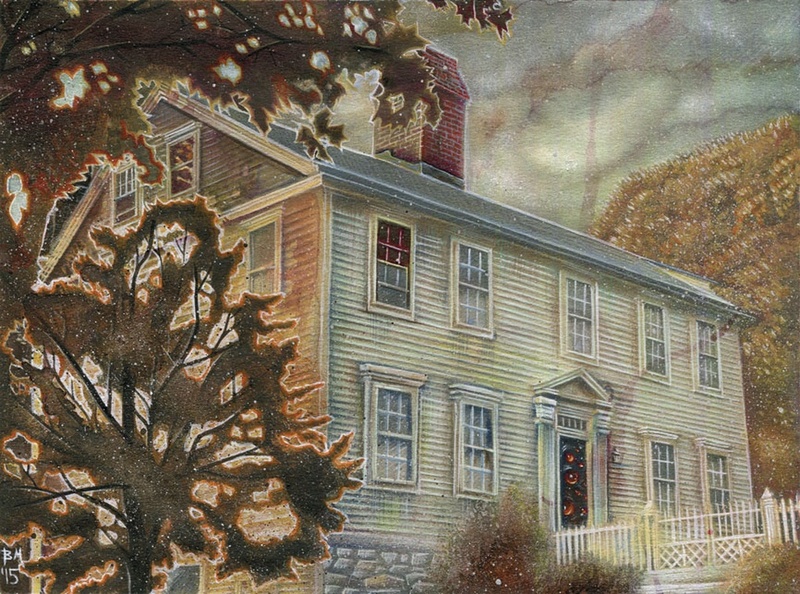 Originally a farm or semifarm building, it followed the average New England colonial lines of the middle Eighteenth Century—the prosperous peaked-roof sort, with two stories and dormerless attic, and with the Georgian doorway and interior panelling dictated by the progress of taste at that time. 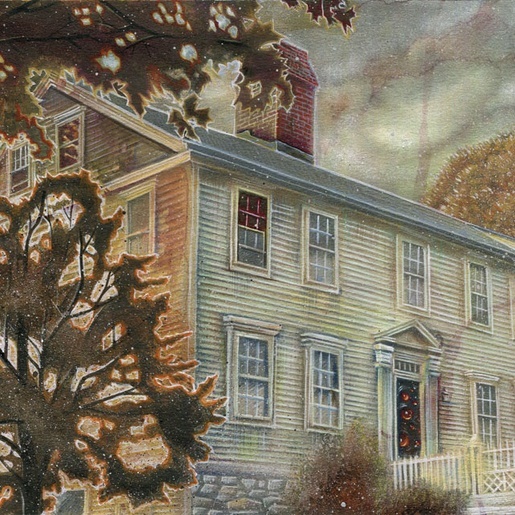 It faced south, with one gable end buried to the lower windows in the eastward rising hill, and the other exposed to the foundations toward the street. Its construction, over a century and a half ago, had followed the grading and straightening of the road in that especial vicinity; for Benefit Street—at first called Back Street—was laid out as a lane winding amongst the graveyards of the first settlers, and straightened only when the removal of the bodies to the North Burial Ground made it decently possible to cut through the old family plots.